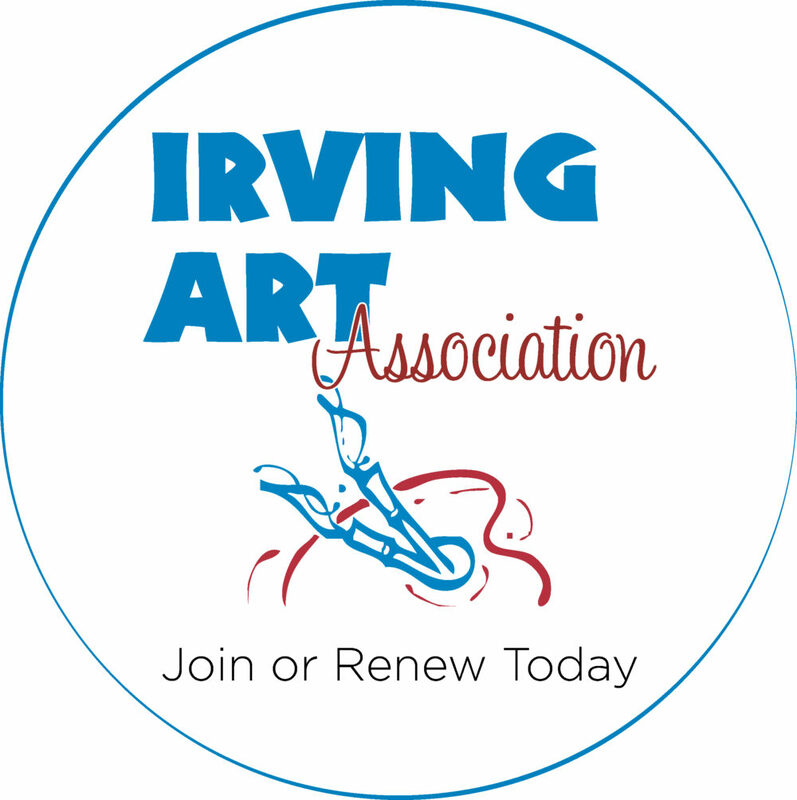 For $35 per year or less, artists can join the Irving Art Association as a member and enjoy all the benefits of membership in one of the oldest and most active artist groups in the DFW area. 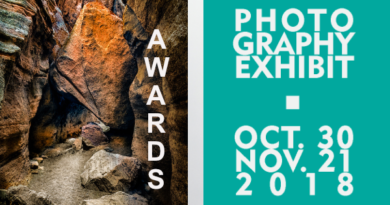 You may join and pay online via PayPal or submit a printed application and pay by check or cash. Dues are payable in April and delinquent June 1. The membership year runs June 1 through May 31. Note: New members: those joining after January 1st of the fiscal year ending May 31 shall be granted the extra months free – a one-time deal. This does not apply to renewing members. Membership Directory – Requires a password. Members, email the webmaster at info@irvingart.org to obtain one.